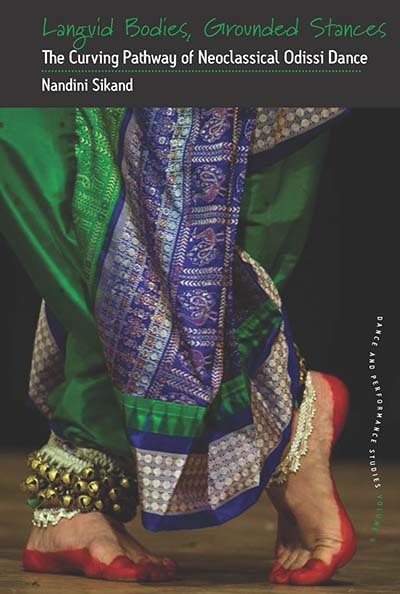 Nandini Sikand is an odissi dancer, filmmaker, and anthropologist. She is the co-founder and co-director of Sakshi Productions, a neo-classical and contemporary dance company, and an Assistant Professor in the interdisciplinary film and media studies program at Lafayette College in Pennsylvania. Chapter 3. Choli Ke Peeche Kya Hain? Or “What’s Behind the Blouse”?